The world of women's football cries Cora Canetta, on Friday the Balerna player left us, she had long fought against a duodenum tumor and all the complications that it entails. 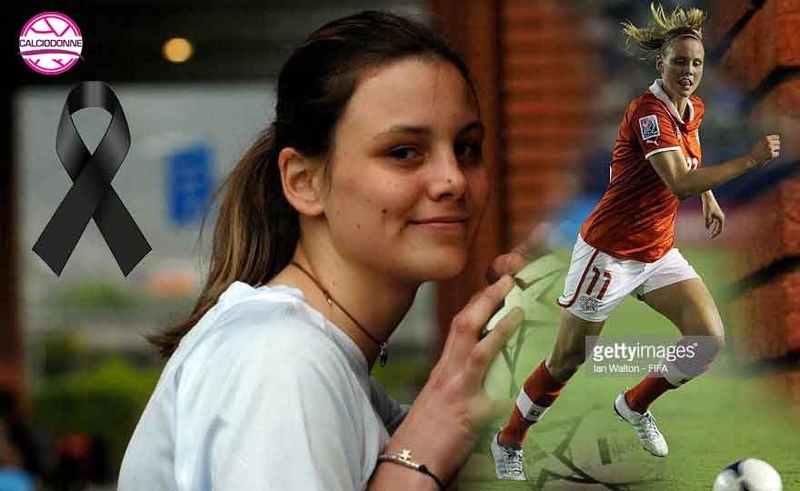 She left only 27 years, in the past she had worn the shirt of the Swiss national team, also taking part in the European Under 21, before joining Balerna she had played with Rapid Lugano and Zurich, she will be remembered for her great strength of will, his smile and his sympathy. Female soccer in tears: Hello Verena. 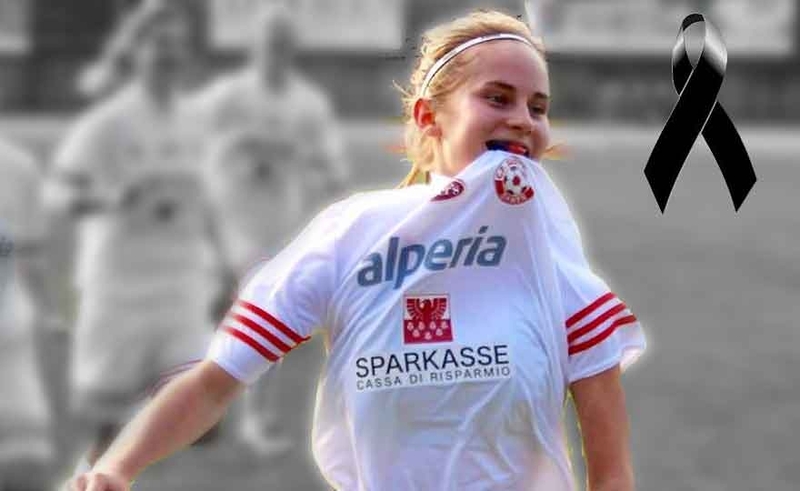 The editorial staff of calciodonne.it clings to the pain of the Erlacher family for the loss of their daughter Verena. I did not know Verena personally, I mentioned her many times, like all the girls I put on Saturday and Sunday, in the formations that come on the pitch to play and have fun. 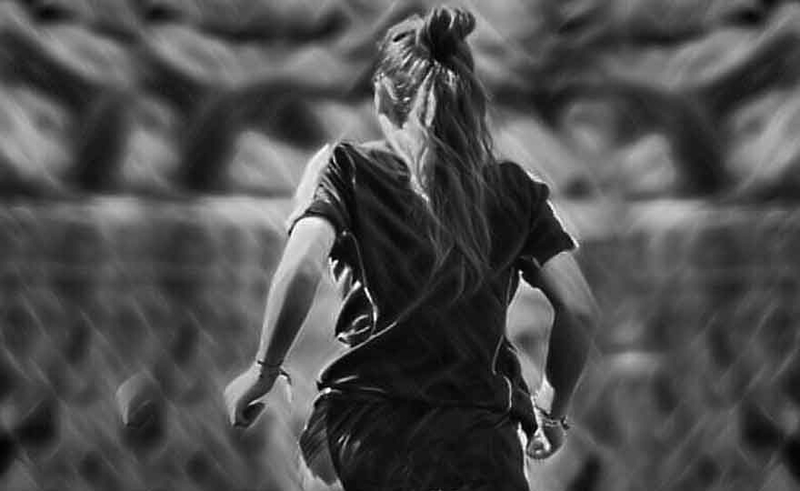 Read more: Women's football in tears: Hello Verena. 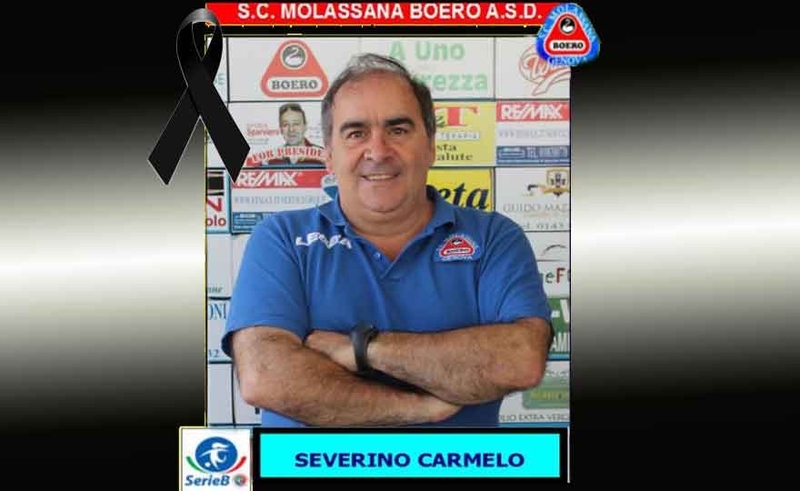 The sad news of the death of Carmelo Severino, historian of Molassana and a fan of women's football, comes to us from Genoa. Carmelo, always available, was among the first collaborators for the live results on calciumonne. A disappearance that leaves a great emptiness to all the people who knew him. We join in the pain of the family and we offer our most heartfelt condolences. "They are all beautiful mothers of the world" were sung many years ago, but how many hymns, how many poems, how many words were dedicated to them, their strength and their being women ... special. For their children and not only. Annarita is the mother of Rita, a young player of 18 years playing in his Naples where he would like to crown his dream: play in Serie A with his team and become a professional player. Yesterday he left us his friend and journalist Claudio Tagliapietra. Claudio was a great fan of women's football, author of many articles and creator of the famous Facebook group "I love women's football". Always on the front line, present on the fields and ready for telephone comparison, Claudio has become known also for having organized many events in Liguria and beyond. Always ready to propose some excellent initiative to organize. He leaves us a friend and a great sports lover with whom I have spent many hours talking pleasantly about our movement. Our editorial office is tight to the pain of the family and joins the pain of those who knew and esteemed it. All the teams in group D of the series B join the pain of the captain of the Lazio Women Cristina Coletta for the death of her mother. The bad news, posted by Antonello Tata in the whatsapp group of results, has shocked all the leaders of all the teams in group D that without hesitation are close to the pain of Cristina and her family. The editors of football players and the companies offer their most heartfelt condolences and are close to Cristina. Precisely on the eve of his birthday, he left us the one who founded us in the distant 1965, Prof. Mira Rosi Bellei. Rome football female is saddened, but she wants to remember her with her beautiful smile on the day of the celebrations for the fiftieth anniversary of the Society. She was happy and excited to see how her creature had grown that beautifully touched the prestigious milestone of half a century of life! He leaves us a great friend, a true sportsman and a man of the heart, loved and respected by everyone. 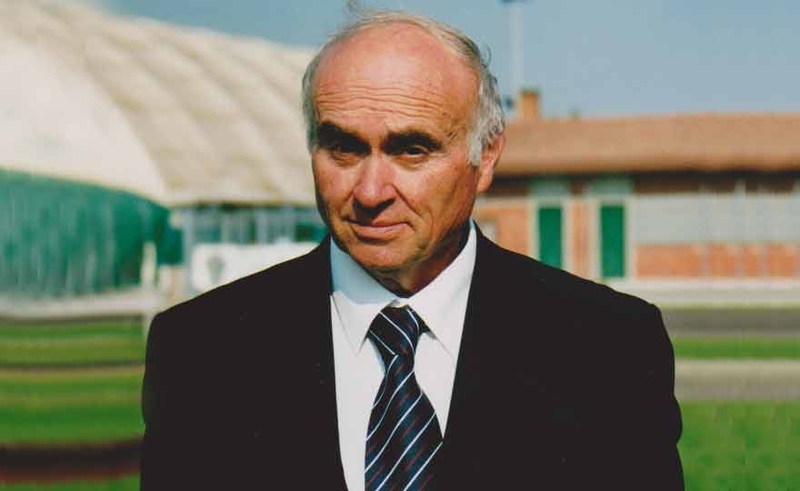 He was president of the Valdarno Women's Football in Serie A in the 2002-2003 season. In San pierino, a small fraction of Fucecchio, Mauro's native country, the first tricks to a ball, many I kicked under his advice. 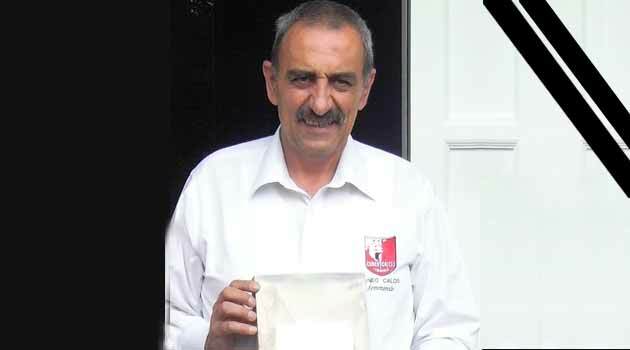 A man of football, sport and entertainment, with the right ideas, he guided the teams of young and amateur football, putting his seriousness and professionalism at the service of everything he did. A huge hug to our Silvia and to the whole Scarponi family. The President Massimo Coltorti and the whole company are tight around their captain and all those who care Michele Scarponi, tragically died this morning following an accident. A tremendous news. An absurd awakening. Michele Scarponi died, one of the most important Italian cyclists, but above all a golden man, brother of our captain Silvia. 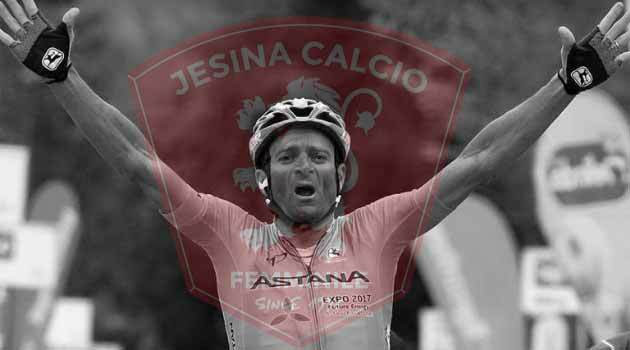 Michele was very close to his sister Silvia and to him all the Jesina Femminile of which he was a fan, like all the Scarponi family. 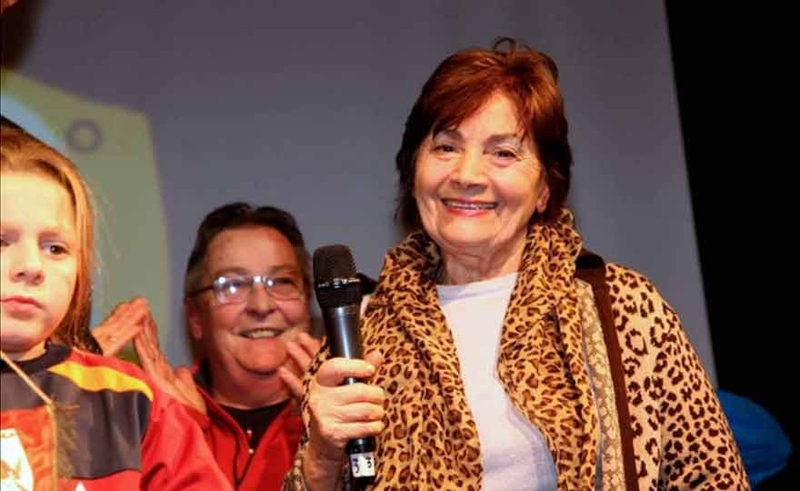 The company, the technical staff and the winners of the Cuneo Calcio Femminile team with sincere affection to Erika Naso, former red and white player, for the sudden death of his father Diego, former manager and press officer of the Cuneo society. 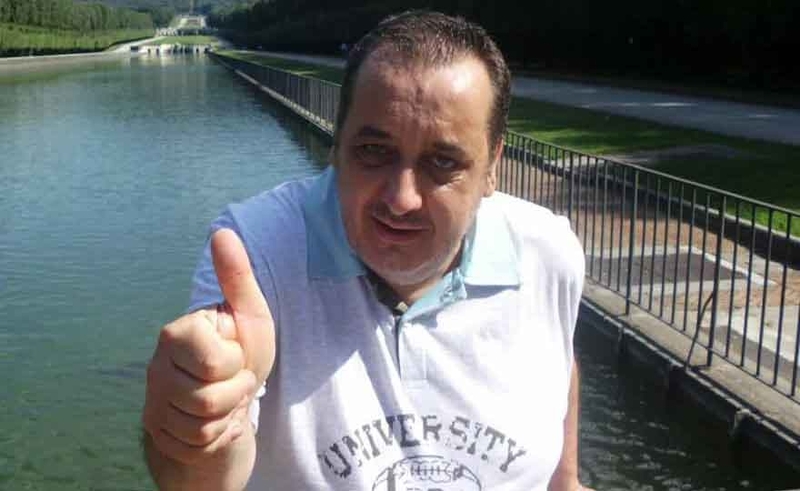 Naso, born and residing in Garessio, was returning from a white week and near Savona was seized by an illness. Rescue and transport to the Savona hospital were of no avail. Even the drafting of calciumonne participates in the pain of the Naso family. Diego was a popular contributor to kicks, with him we shared many matches with the formations and results provided with impeccable punctuality. A good man, sincere and nice. Which unfortunately leaves us prematurely.